More than 90 years sweetening the lives of Mexicans. Our confectionery company, Canel’s, is located in San Luis Potosi, Mexico. This central location provides easy access to key distribution points, including key shipping ports in both Mexico and neighboring countries. Canel’s thrives on innovation, quality, and value; with a commitment to continual development of new confectionary products. Since 1990, Canel’s has maintained market leadership in Mexico for sugar gum products. 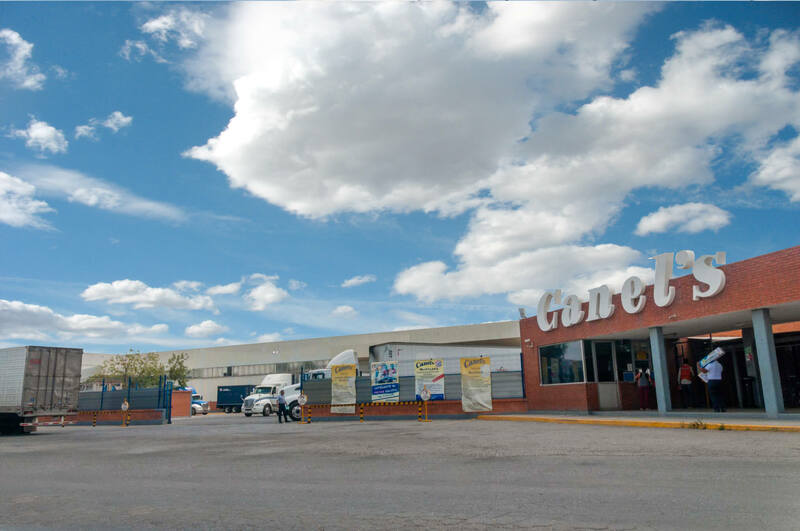 Canel’s currently operates four candy manufacturing facilities in San Luis Potosi. In total we currently operate approximately 120,000 square yards of manufacturing space offering our customers a tremendous breadth of products and packaging alternatives. The largest one is Canel’s. This facility manufactures all gum items as well as chewy candy products and lollipops, this plant is the backbone of our manufacturing capabilities. 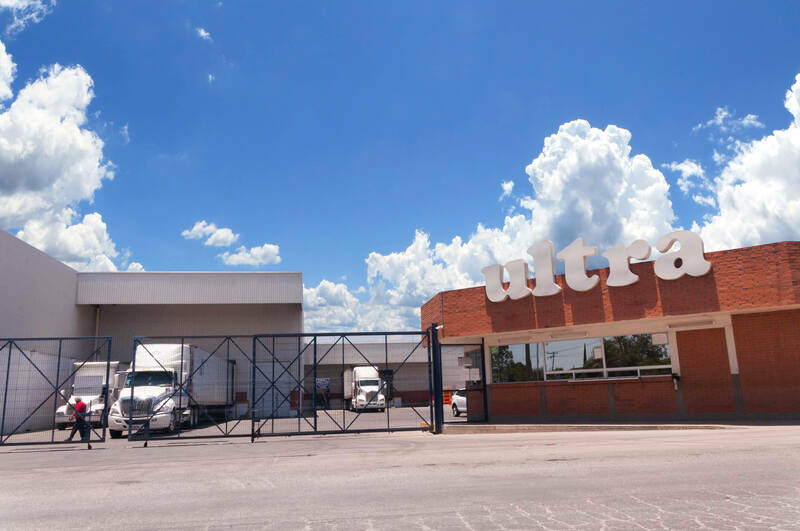 Our second largest plant, ULTRA, can manufacture breath mints, soft candies, hard candies, gummies, cremes, and breath fresheners. Our first facility GANA which was originally opened in 1925 operates hot and cold panning rooms and also produces a variety of hard and soft candies. 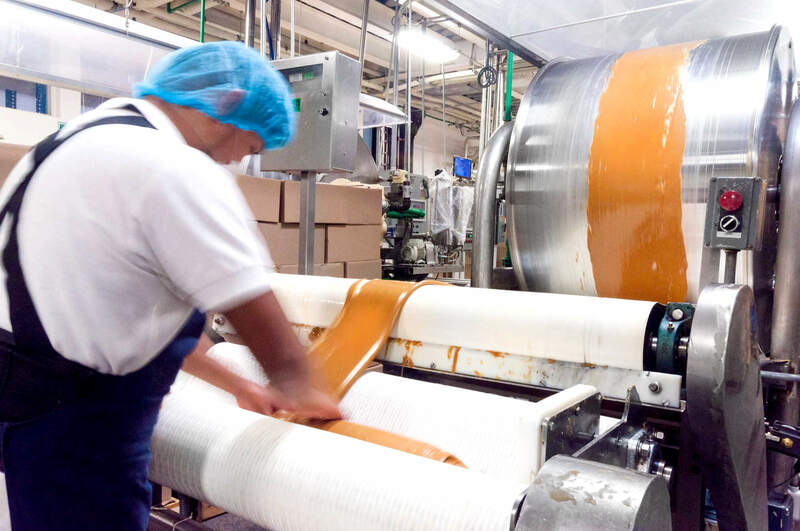 In addition, GANA manufactures a key product line created from milk, called “LA VAQUITA.” The LA VAQUITA brand is nationally recognized in Mexico and includes milk caramels, hard candies, toffees, and lollipops. 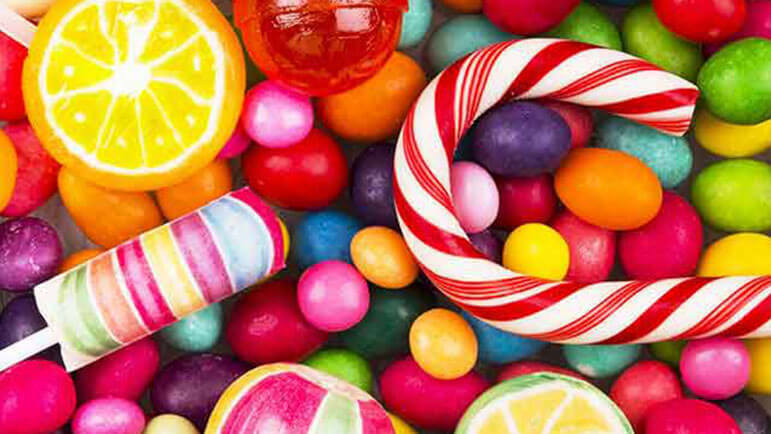 Canel’s very successful contract manufacturing and international private label business includes many of the most successful confectionary brands worldwide. Major US brands entrust Canel’s to be their contract manufacturing partner. in the early 1990’s, Canel’s USA was established to accelerate the sales growth of Hispanic confectionary products in the United States. Today Canel’s USA has a US based sales management team, broker partners, and a distribution network to take advantage of the growth of Hispanic market in the traditional consumption channels in the United States, as well as the expansion opportunities in terms of bulk products, private brand and new ones with Canel’s brand. Canel’s is theleading Mexican chewing gum brandin sales in the US. In addition to building successful Mexican and US markets, we have expanded product distribution to more than 25 countries worldwide including: Guatemala, Israel, Germany, Colombia, Spain, United Arab Emirates, Australia, New Zealand, Mongolia, among others. Continued aggressive growth in the domestic Mexican market, to maintain our market leadership. Continued export growth in Canada, Europe, and Asia of traditional CANEL ́S products. Continued success in contract manufacturing. Building market share in the US Hispanic community with traditional Canel’s products. Expansion in the US in the non‐Hispanic US consumer market with basic and seasonal products offered in multiple trade channels.